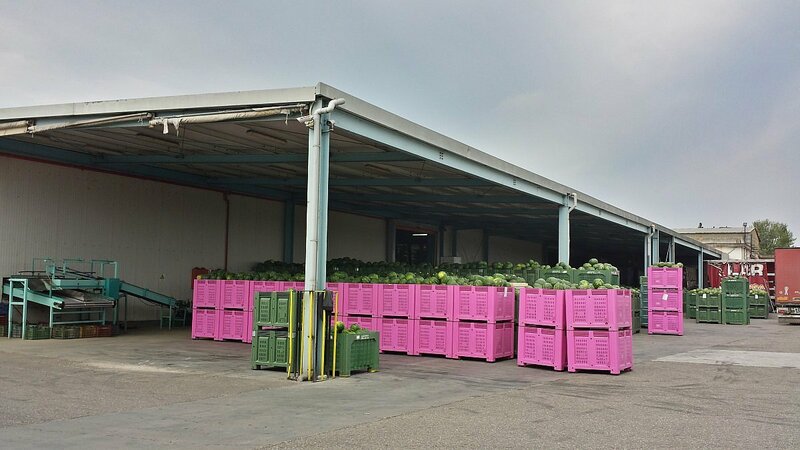 Agrofrut Hellas Vassilis Pantazis S.A. is a fruit exporting company located in West Greece. Our main products are watermelons, citrus and white dried figs. We also trade on a smaller scale with a few other products. But what we trade is not just products. Our plan is to fulfill our clients wishes in terms of product quality as well as in quality of services. Almost 25 years Vasilis Pantazis with his wife Virginia Schiza decided to start a new company with the name Agrofrut Hellas Vassilis Pantazis S.A. A company that would be dedicated to exporting quality agricultural products. Although the company was new it was based on the experience accumulated from the previous generations namely Andreas Pantazis Sr the father or Mr. Vassilis and one of the pioneers in the field of agricultural exporting. Now the company has grown many times its initial size. Although it started watermelons now it has two other core products: citrus fruits and white dried figs.